Remember that if you want your baby photographed with your favorite object which is hard or sharp, you can always go for composites, in which the object is photographed once separately and once with someone holding the baby securely on it and both are merged, so that the baby doesn’t have to face any danger. Thus if you see your friend’s baby’s picture in which the baby is hanging from a branch or with some other risky object like a football or guitar, don’t intend to place your baby in that position and capture photos, but use composites. A newborn or baby can be photographed in an awesome way with just any type of camera, not necessarily with a high quality camera, provided you have the knowledge of proper lighting, camera angles and creativity. In general, baby photography has two options, sleeping or awake. If the baby is not comfortable, you have the risk of her/him being fussy, most of the time crying and altogether making the situation difficult for everyone involved in the shoot. Consider using heating pads and space heaters if the room is not warm and nice. Also if your hands are cold, consider wearing gloves. The first 14 days of baby’s life is the best time to photograph her/him because s/he is asleep most of the time and is the easiest to work with during this time. However, consider capturing baby’s photos after her/his umbilical cord has fallen off which is usually after around 5 days. Being creative is one of the most important jobs during newborn photography. 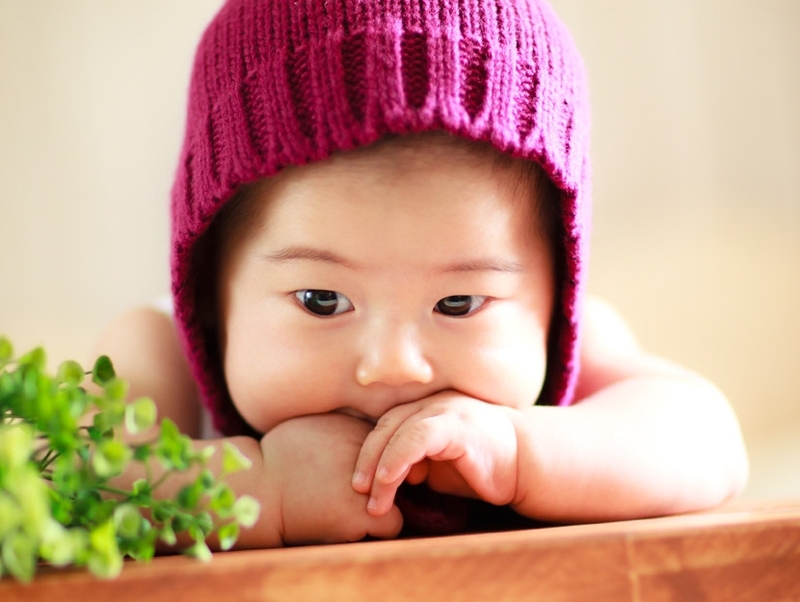 Consider using various themes and props, keeping in mind the baby’s safety. 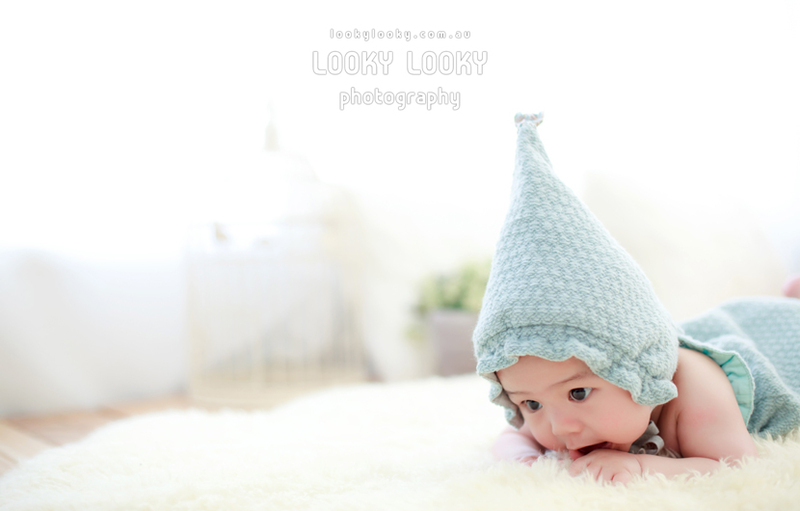 For example, Looky Looky, an expert in baby photography Sydney uses 15 different themes, such as basic colored papers backdrop, outdoor garden scene, natural feeling scene and more, and about 250 costumes and 300 props. You can see some of their adorable work in this article and much more on their site. 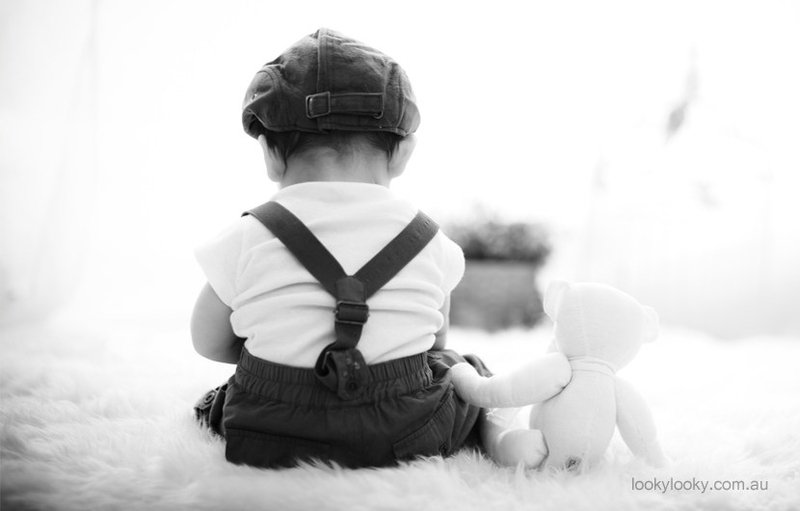 With these tips, your job of baby photography will become so easy that you will enjoy it. Use them to capture awesome photos of the newly arrived life!